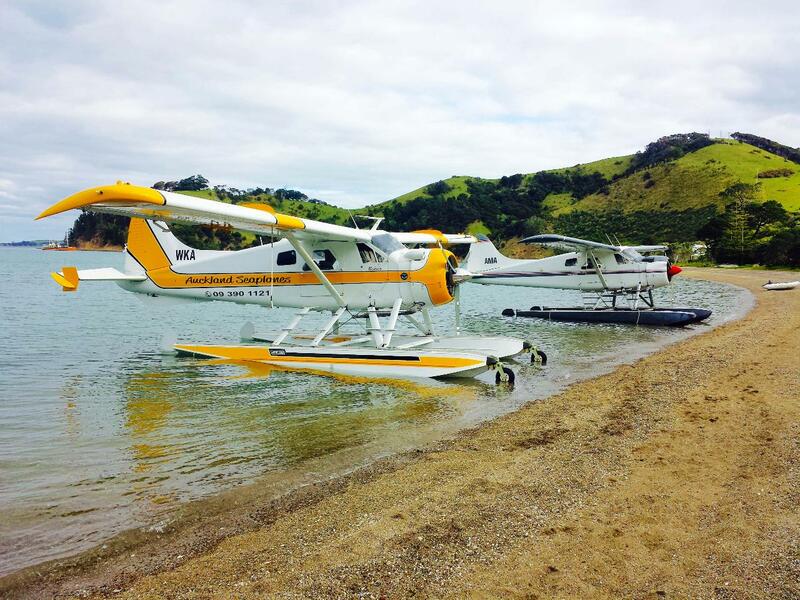 Travel to Waiheke in Style! 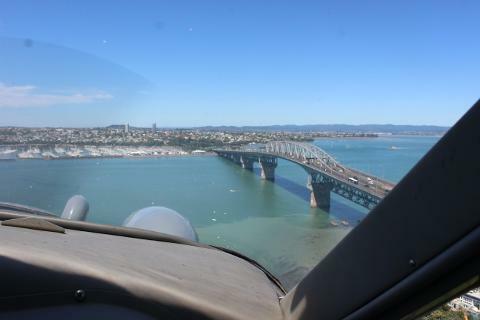 Leaving from the Viaduct, the flight takes you past the CBD, Devonport, Browns Island along the southern coast of Waiheke Island to the Eastern side of the Island. 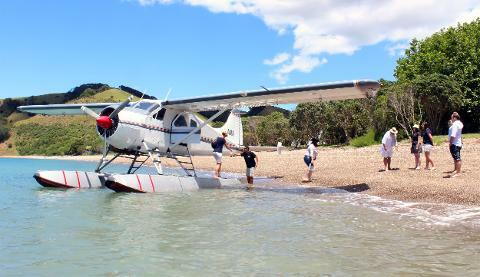 Who said commuting was annoying ! Flight subject to weather and Aircraft Availability. 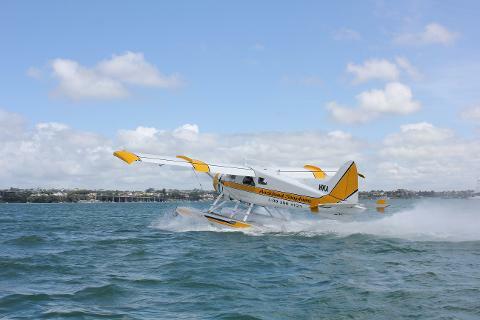 Minimum of 4 passengers per flight, or you can confirm your flight with 2 or 3 passengers for an additional fee. You may be combined with other passengers. Please read Terms and Conditions before booking.